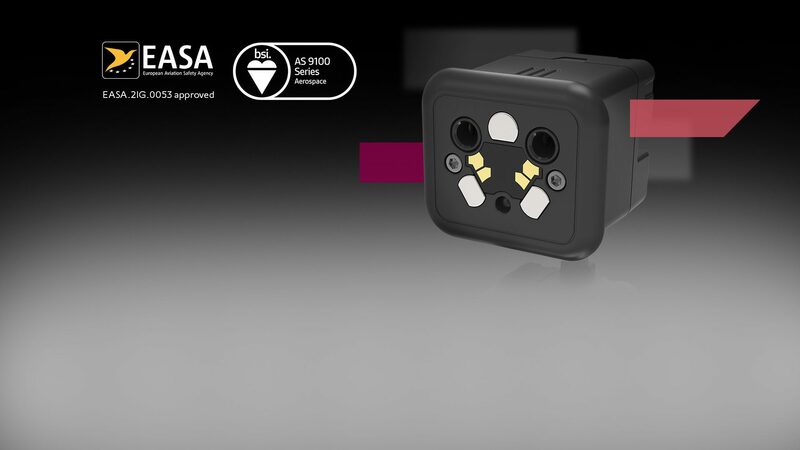 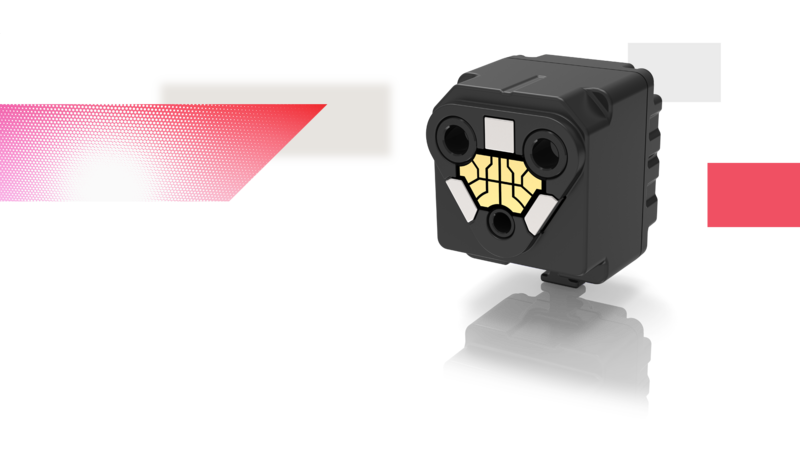 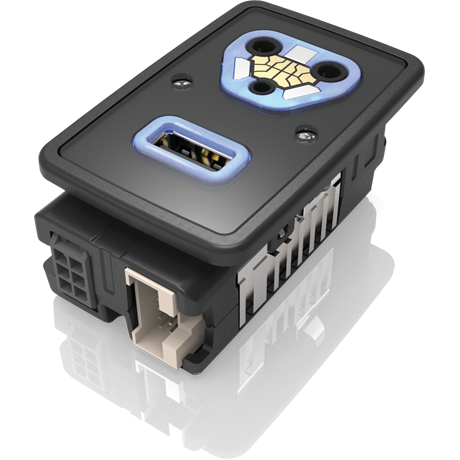 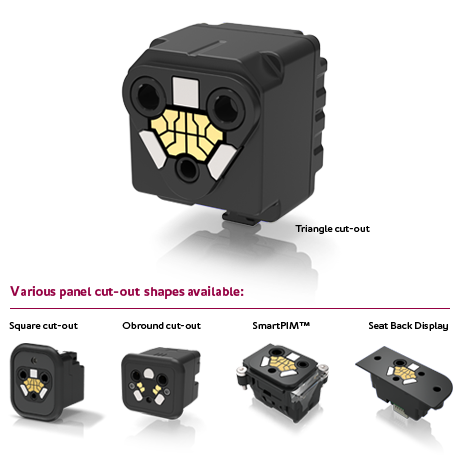 Our cost-effective connector solutions open up a whole new world of in-seat connectivity. 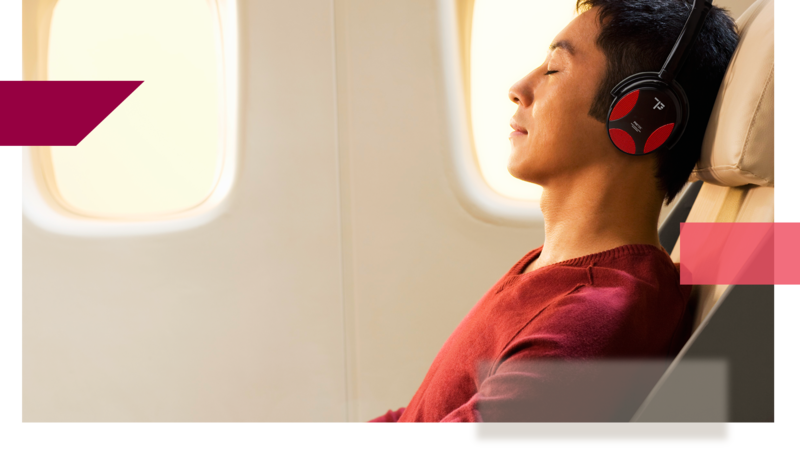 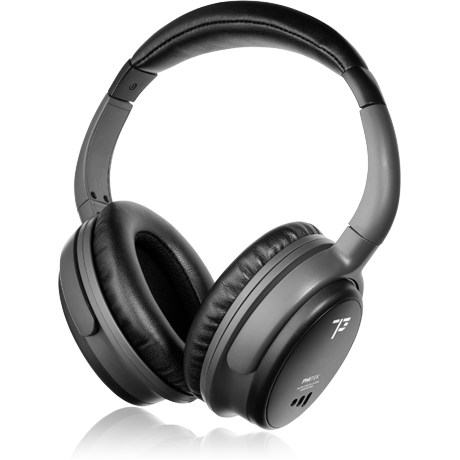 Phitek is the leader in premium in-flight noise-cancelling headphones that deliver concert-quality sound. 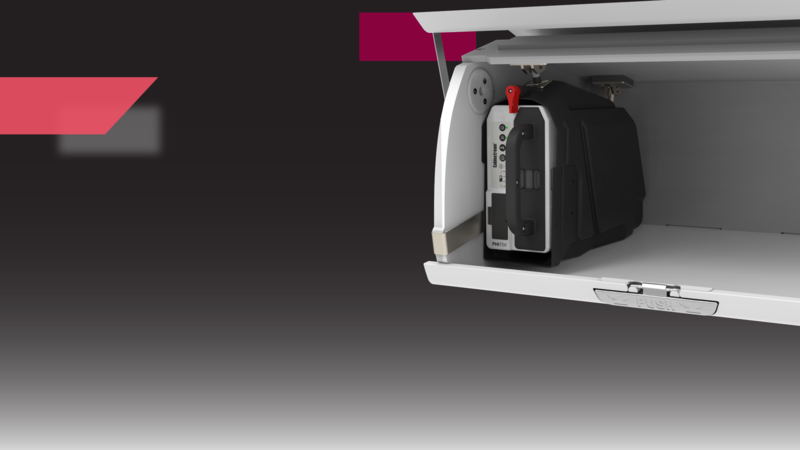 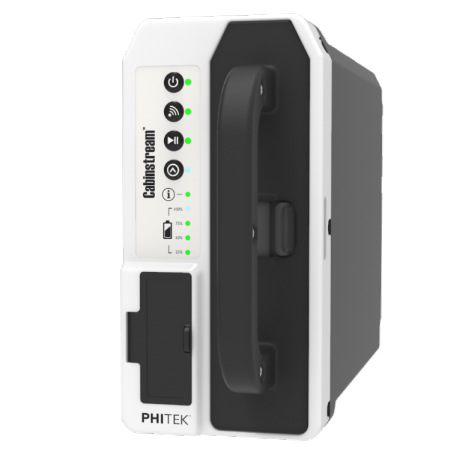 Phitek is developing in-seat power options that anticipate the future directions of power supply and use, such as inductive charging and smart charging.